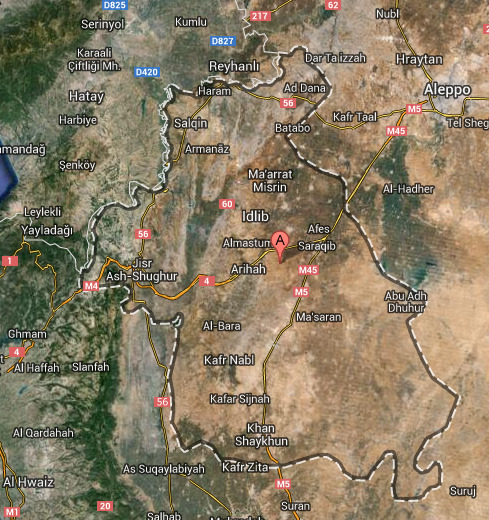 Syrian branch of Islamist terror group reportedly has forced 14 Druze villages to Islam - or die. Syrian rebels from Al-Qaeda are systematically forcing Syrian Druze communities to convert to Islam - or die, Walla! reported Monday. Syrian opposition forces have reportedly declared to the Israeli daily that at least 14 Druze villages have been forced to convert to Islam by the Islamist group so far. The information has apparently leaked from representatives of the villages, who declared that they had no choice but to convert and had been threatened with death. The specific group responsible for the attack is the Al Qaeda affiliated Islamic State of Iraq and al-Shams (ISIS). The group has seized large sections of Northern Syria and has reportedly been implementing Sharia law there. 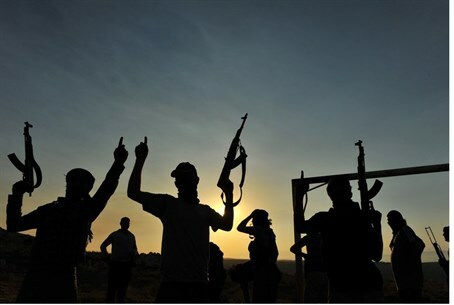 ISIS officials have openly declared that they plan to turn Druze places of worships in mosques and change the entire region to a fundamentalist Islamist state. Israeli Druze leaders stated Monday to the daily that they have been aware of ongoing issues with Islamists near their Syrian communities, and that they have pledged to help Syrian Druze as much as possible.